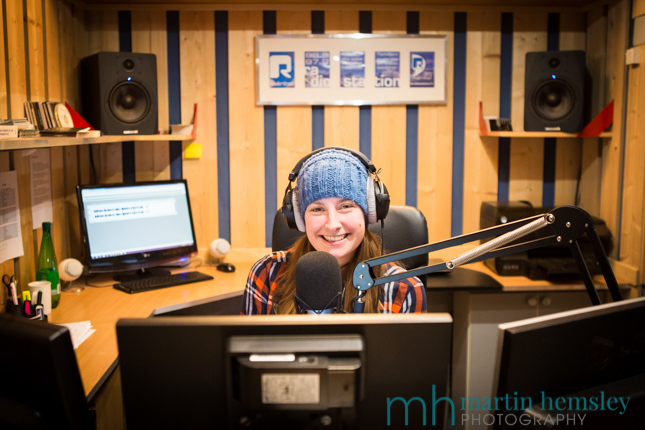 Here is the final 'Humans of Méribel' post from last winter. Why? 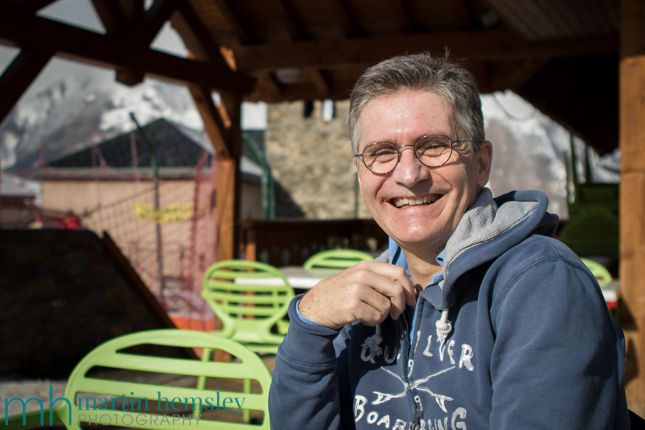 Well your favourite blogging ski instructor is back in the French Alps, and gradually settling back to life at altitude. This means I'll try and start blogging with fresh material very soon indeed. However for this final 'Humans' post I wanted to celebrate with you quite a few more people. 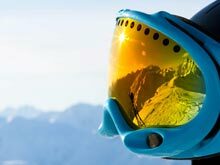 The sport of skiing, and teaching, makes a fascinating opportunity with meeting new people. So let's get straight into this weeks collection. "For eight years Alice worked for the BBC Philharmonic Orchestra as a professional oboist in Manchester. I continued working freelance as a professional trumpeter in the London area. Even though we were married, we spent the vast majority of the time apart because of work. We found it very difficult being away from each other for huge chunks of time, and were desperate for it to not be the norm. The hardest part was missing out on the every day stuff, like small talk in person, and the little things that you don't even think about. For years we both tried to find other work in order to be together more; but in the music industry this can be a painfully slow process." "We were very lucky to have a support network of friends and family around us. They often drew comparisons with how other couples had similar situations of being apart, for example Armed Forces personnel who can be apart for even longer periods of time than us. To an extent this helped....just. Then Alice was awarded a position in the London Philharmonic Orchestra which meant we could finally live together like an almost normal married couple. Patience, perseverance and a bit of fate finally paid off." "A few years ago I noticed something was happening with my health, and the shakes became more consistent. Then fifteen months ago I was diagnosed with Parkinson's disease. My doctors have now found the best medication for me, but the left side of my body is affected. My left arm and leg shake inconsistently. I believe that the cold weather affects it more, but there is no medical proof. When I get anxious on skis, for example if the gradient gets steep or the snow conditions deteriorate, the shakes get worse. One of the hardest things for me is putting my left hand through the straps of my poles. 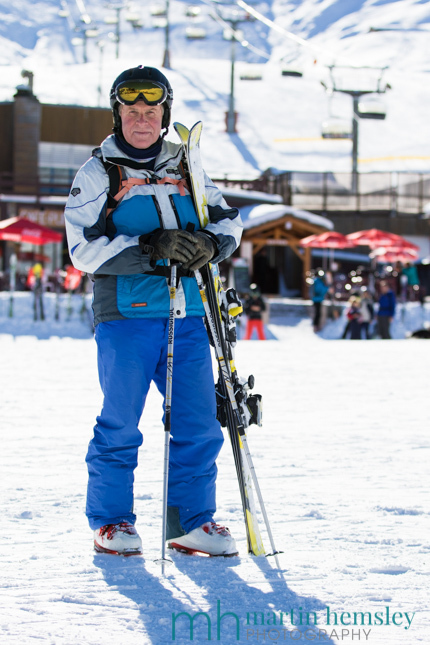 My doctors aren't able to predict how many more years I will be able to ski." 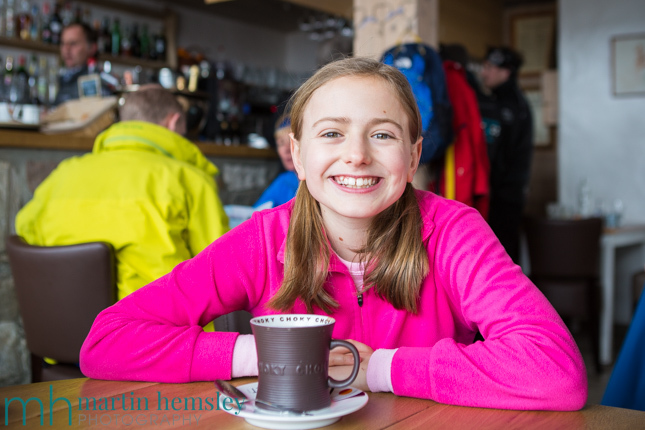 "Many years ago I was working at the Coronet Peak ski school near Queenstown in New Zealand. There was this French guy who was on holiday, and had just retired from serious ski racing. My first memory of meeting him (Yannick) was in a bar; he showed me his hand where he had written "You have beautiful eye." Which I thought was a bit odd because I have two eyes! 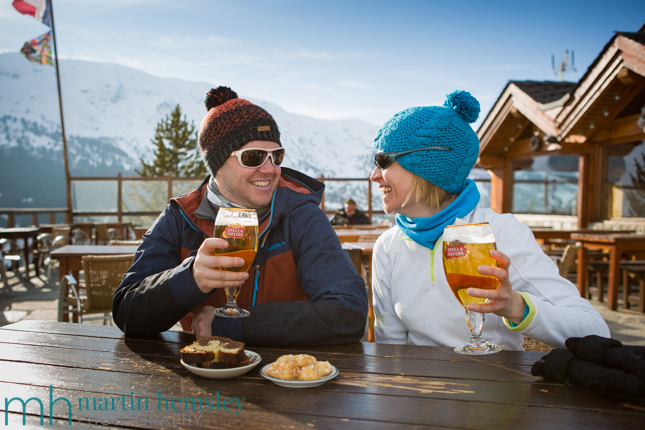 Fast forward a few years and we are married and have a young family in Méribel. I am the British broadcaster on R Méribel (radio), and Yannick works for the ESF and is in charge of the Olympic and World Cup race piste." "I can't believe that you have just said I look like Harry Potter's Dad. How rude. I have lived in Paris for most of my life, and know nothing about wizardry." "This is the closest Kim has let me be with a 'Public Display of Affection', because I have a bad reputation with it. 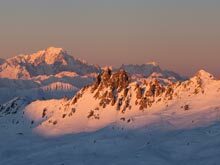 I once went on a ski holiday to Val d'Isere with a previous girlfriend. 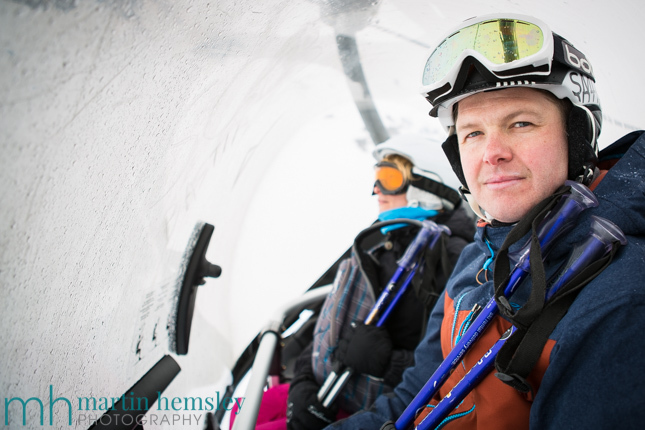 On the first day, at the top of a chairlift, I nuzzled in close to her to have a nice romantic kiss. 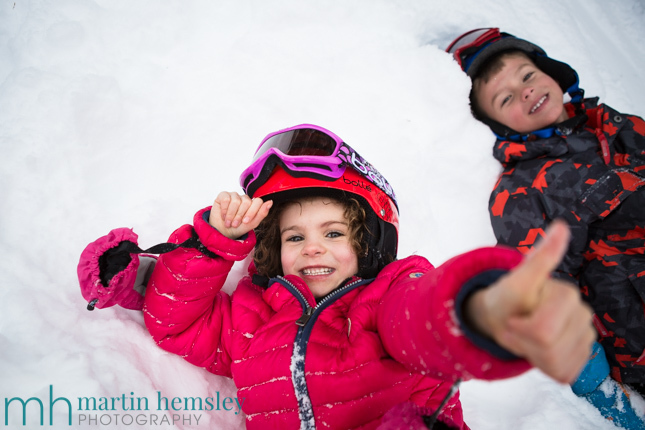 To this day I don't know how it happened, but when we pulled apart our ski boots got tangled up, and we both fell over onto the snow. Unfortunately she snapped one of her 'anterior cruciate ligaments' in the fall. I felt really guilty. She was blood wagoned off the mountain, and could hardly do anything for the rest of the holiday. A few weeks after this, she threatened to sue me. Needless to say, our relationship soon ended after that!" "Why did the plane land on the house? ""Erm, I don't know, why did the plane land on the house? ""Because the landing lights were left on...... Get it Martin, get it?" "What is the most embarrassing thing about my Dad? Well.....he has a really big nose, and one of those round bald patches on the back of his head. Oh, and once he peed into an empty bottle on the train because he was bursting so much. I wasn't with him when he did this." So there you go, how much fun is this? And there are many stories that I can't share with you online because of the content! Right, enough of the 'Humans' on the blog page for now. If you enjoyed this series, then please do go across to Facebook where it runs, and 'like' the page to follow, click here for the link. 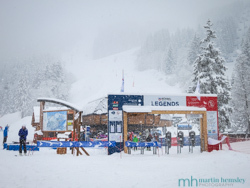 I arrived in Meribel a couple of days ago, and will report back soon on the latest snow conditions. 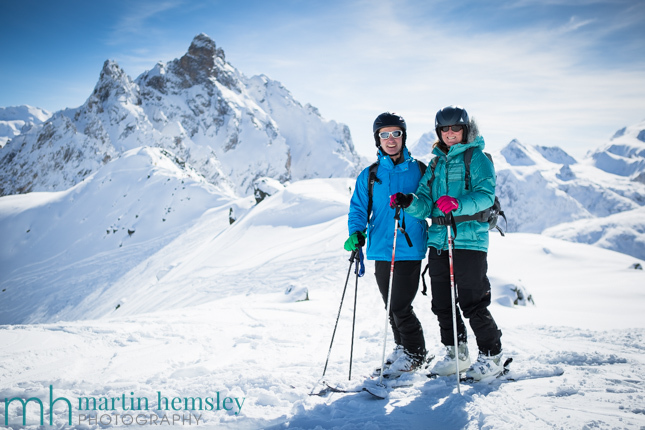 If you are planning on coming out to Méribel this winter, and fancy a ski lesson or two, then please do contact me asap as dates are filling up quickly. Martin.